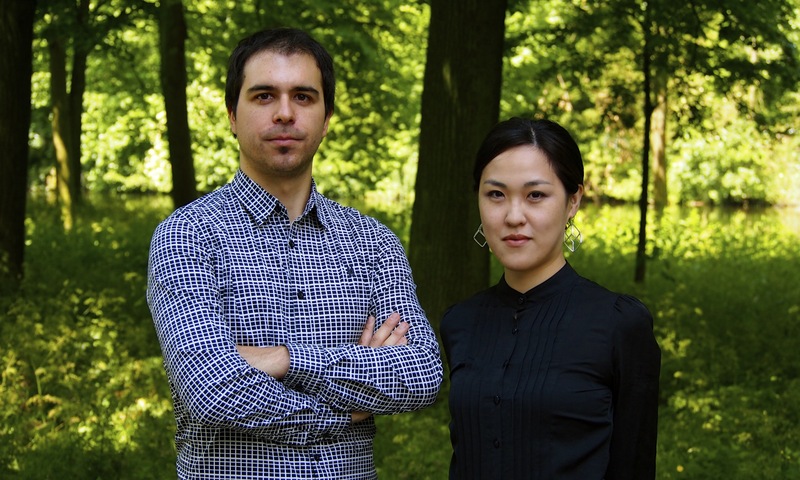 The duo Cristóbal - Takada is formed by David Cristóbal Litago (saxophones) and Akane Takada (piano). They combine classical and contemporary music, playing the traditional repertoire for saxophone, transcriptions and new music. At the same time they try to mix Western (Spanish) influence with Asian (Japanese) sounds in their repertoire.